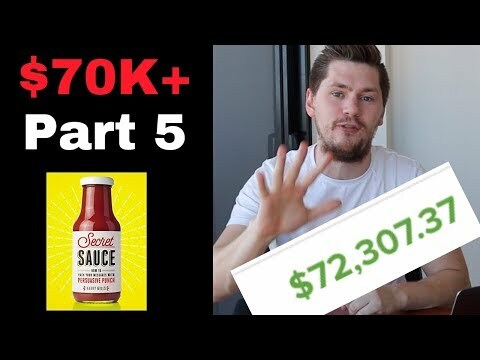 We’ve come a long way over the last 5 days and we’re at the final chapter of our series on how i’ve made over $70,000 as a ClickFunnels Affiliate and Won The Dream Car. Part 5 is all about the secret affiliate marketing sauce that brought it all together. Combine this with the traffic strategies we discussed in the earlier parts and you’ll crush, not only ClickFunnels, but any Affiliate Marketing program you get involved with. There’s 3 keys to success in this game & that’s what I’m talking about today. Let’s finish on a high note. Please take action on the content in this series. If you study it and implement it you will get results and can really take your affiliate marketing and ClickFunnels affiliate efforts to the next level. Please subscribe if you haven’t already.